Hi! 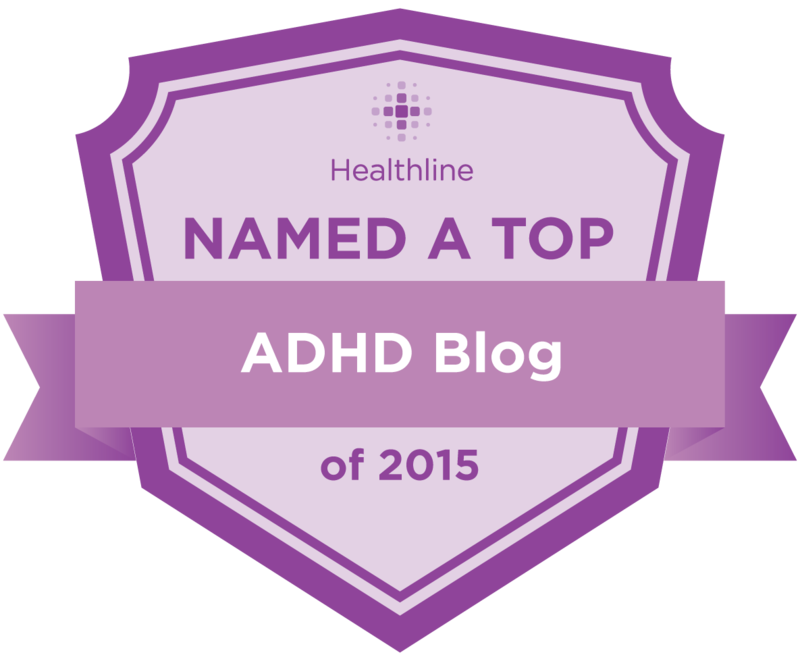 I’m Jacqueline Sinfield, an ADHD Coach. 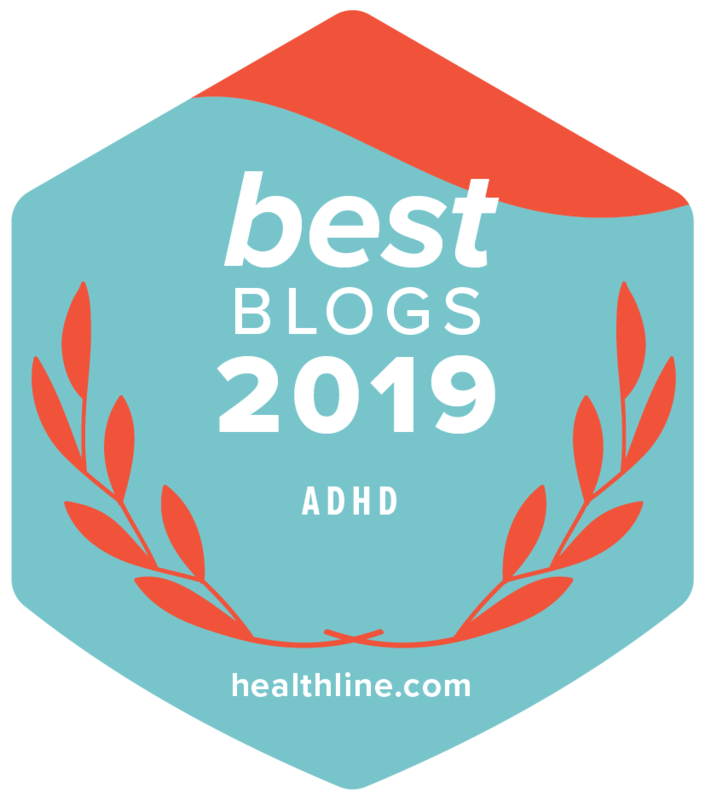 I help adults make sense of their new ADHD diagnosis. It’s a confusing time! On one hand it’s great because now you know why you are the way you are. On the other hand, a new diagnosis means a new set of questions and concerns. Google is helpful, but sometimes you just want to speak to a real person who gets it. That is where I come in. My office is in Montreal, Canada but you don’t have to be! Clients live all over the world including Europe, Australia, US and different parts of Canada, Indonesia and South Africa. As long as you have a laptop and internet connection we can meet. We use Zoom (similar to Skype) so it’s just like an in-person visit but without the travel time. I don’t have ADHD myself. However, when I was 28 years old I discovered I have severe dyslexia. 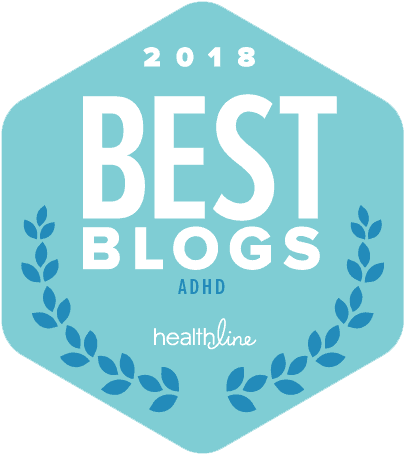 My experience of living with an undiagnosed condition and then getting a formal diagnosis in adulthood is, in some ways, similar to the adults with ADHD I work with. Feeling different from everyone else but not knowing why. Trying really hard without getting the results to match the effort. Getting an official diagnosis changes how you see yourself. It feels lonely because the people around you don’t get it. They might try to be helpful and say things like, ‘It doesn’t change anything.’ It may not change anything for them, but it changes everything for you! 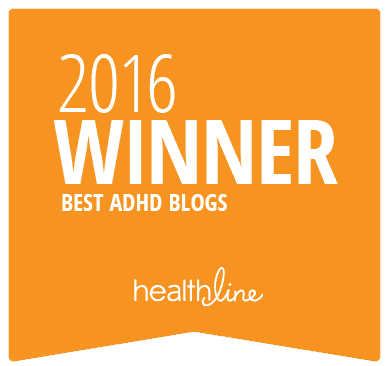 How did you become an ADHD coach? When I was a little girl I wanted to be a nurse because I loved helping people. I was also fascinated with people getting answers to their problems. When I visited my Nana, I would make a bee line for her ‘Woman’s Weekly’ magazines because they had an agony aunt column. I would take the magazine stack to a quiet corner. I didn’t want to be discovered by any adults in case they thought it was weird for a 12 year old to be reading about menopause and marriage problems. My career path had some logical steps. I qualified and worked as a Registered Nurse in England. I got an Honours degree in psychology and a certificate in Counselling. There were also some ‘lucky’ moments that I couldn’t have planned. When I graduated from a 3 year coaching program, the general public still didn’t know about coaches but adults with ADHD did. I would get calls from ADHDers asking if I could help them. It turned out I could! All the information I had learned from my formal education plus the systems I developed to help myself with dyslexia helped my new clients. The best bit was the clients got amazing results and I love what I do. Is it true you can read people’s minds? Lol! Yes and no. People say, ‘It feels like you are my head right now!’ or, ‘Are you psychic?’ I am not. However! 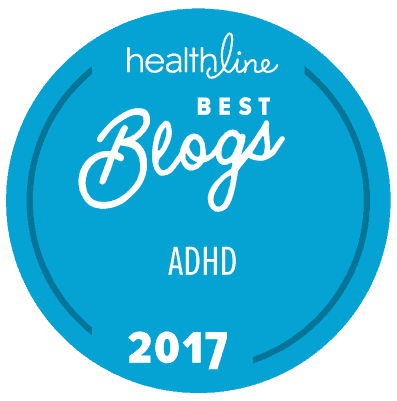 I really know how the ADHD brain works and all the really subtle ways ADHD can appear in your life. That makes it feel like I am mind reading. But I promise I’m not. Where did the name ‘Untapped Brilliance’ come from? You know how smart, creative and capable you are but it’s hard to demonstrate that in a neurotypical linear world that values being on time and having a tidy desk. 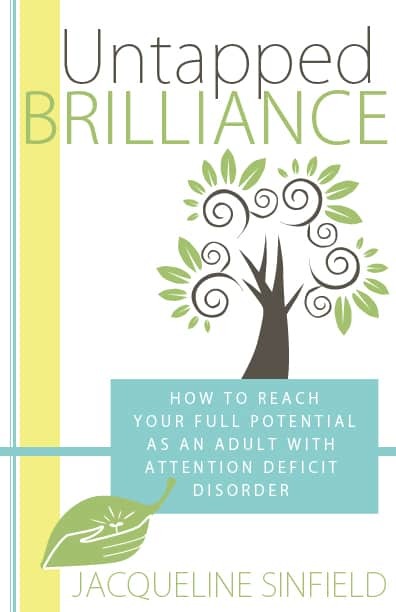 That is why I wrote the book ‘Untapped Brilliance: How to Reach Your Full Potential as an Adult with ADHD.’ It’s a step by step guide to help manage your ADHD symptoms naturally. Because when your unique symptoms are managed, the path is cleared for you to move forward in your life. You can start demonstrating your potential to yourself and others. Here’s what Doctor Edward Hallowell and Doctor Gabor Maté say about it. Untapped Brilliance is a little gem of a self-coaching primer. In straight-forward language Jacqueline Sinfield proves practical advice and simple easy-to-follw techniques that will help adults challenged by AD(H)D to re-create their lives. I work with clients in a variety of ways. One way to start is with a ‘New to ADHD Power Hour‘ session. 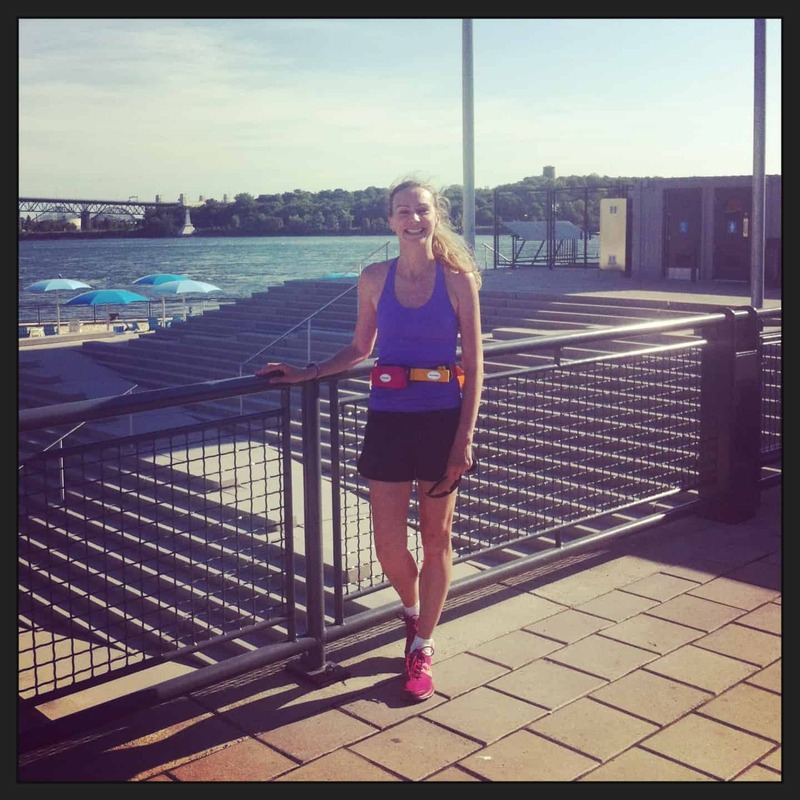 You can also learn more about classes and coaching programs by checking out Work With Me.